In this engrossing book architectural writer Mike Jenner describes the city’s more notable classical buildings, explains the rules to which they were expected to conform, and tells how a few geniuses broke them to move European architecture and urban planning triumphantly forward. The book ranges from the Roman era through eighteenth-century showpieces such as John Wood’s Circus and Royal Crescent to the controversial late twentieth-century Cavendish Lodge. 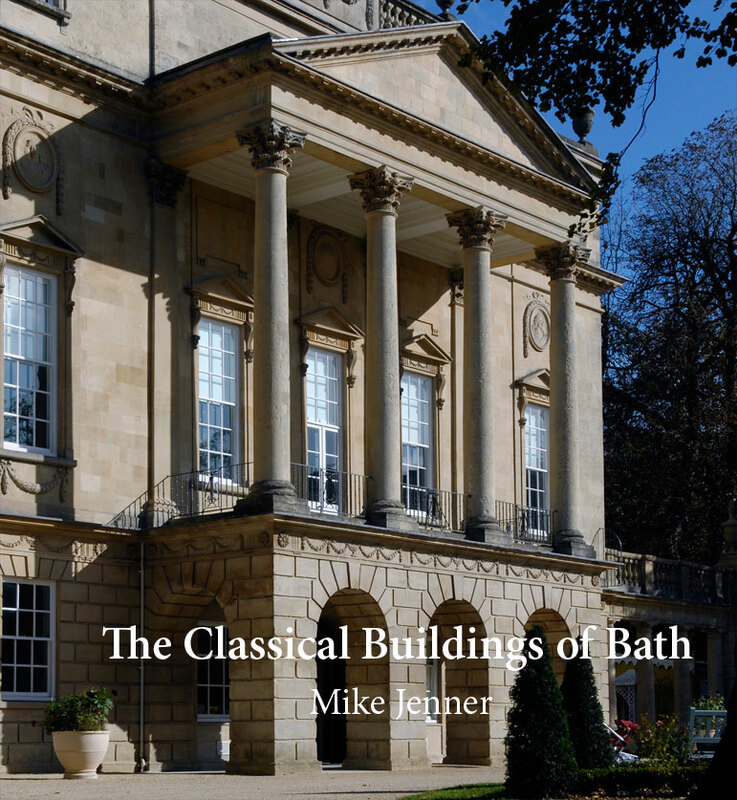 The author shows how the problem of designing buildings which fit harmoniously into their context is not new, and gives examples of eighteenth-century classical buildings in Bath which caused serious visual damage to the earlier ones around them. 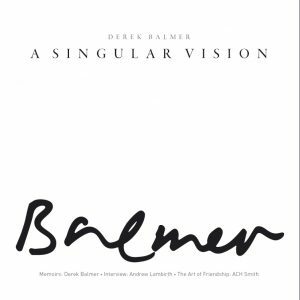 He explains how this reflected the see-saw of fashion, with the work of every generation despised and rejected by the next, and then brought back into esteem by a later one. The Classical Buildings of Bath demonstrates the pleasure to be obtained from looking at classical buildings with proper understanding. Stephen Morris’s photographs are a glorious part of that demonstration. Architect Mike Jenner has written and broadcast widely on architecture, having made 53 television films. 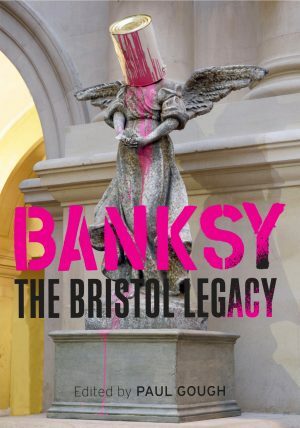 He is joint author of the standard history of Bristol’s architecture and in 2010 wrote the highly acclaimed Bristol’s 100 Best Buildings, also published by Redcliffe Press.